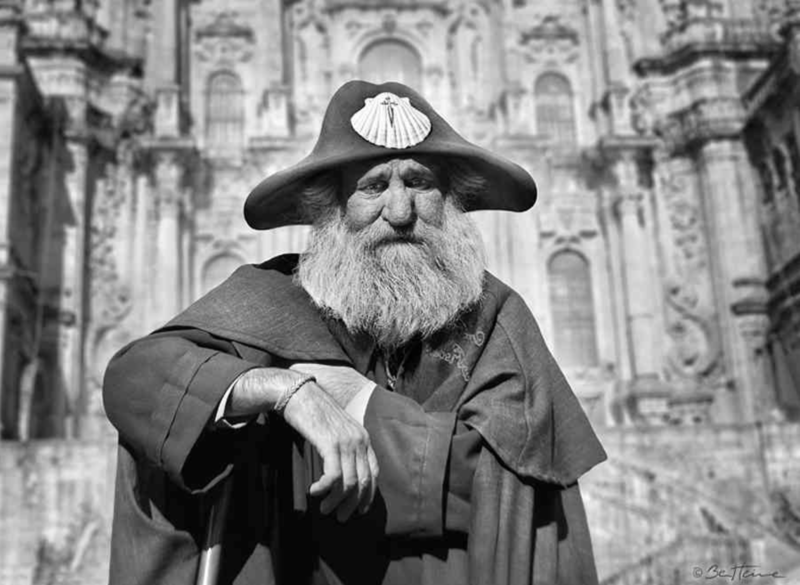 Honestly, this is what I thought pilgrims looked like by the time they reached Santiago. 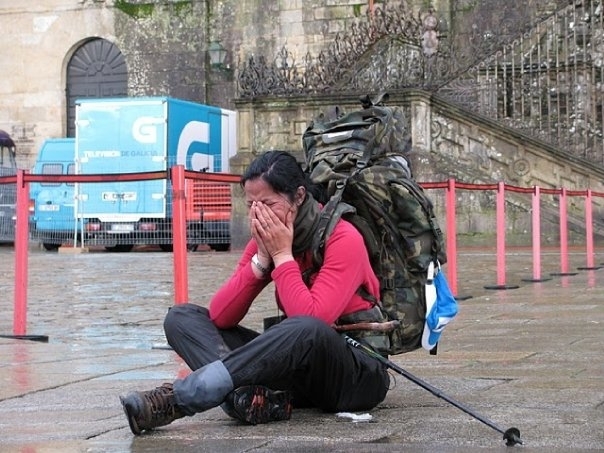 Ben Heine, a multidisciplinary artist from Belgium, published a set of photos from his Camino here. Home page of the artist here. More on the iconic subject of the photo here.